“Front lawns beware”. 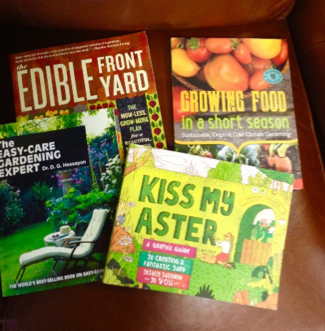 The author inspires us to replace thirsty lawns with beautiful and thoughtfully designed edible landscapes using vegetables, herbs, berries and fruit trees. This is a fun read packed with lots of details and beautiful photography. This Canadian author explains best practices for growing food in a climate where the days are long, but the season is short. This book gives thorough instructions from planning to harvest, including plans for a cold frame and simple recipes for your harvest. Amanda Thomsen delivers sage advice with humor and sass. From trees and lawns to landscape design, this book would be a great resource for a beginner or expert gardener. If you don’t have the energy or time for high-maintenance gardening, this is the book to read. The approach gives lots of tips from lawn mowing, plant selection to choosing the right tool for the job. Use this book as a reference guide or as a starting point for a beginning gardener. The Flower Market is taking orders for Valentine’s Day. Delight your sweetheart with a gorgeous display of fresh flowers. The Flower Market will have beautiful bouquets of lilies, tulips and gerber daisies ready to go for your convenience. 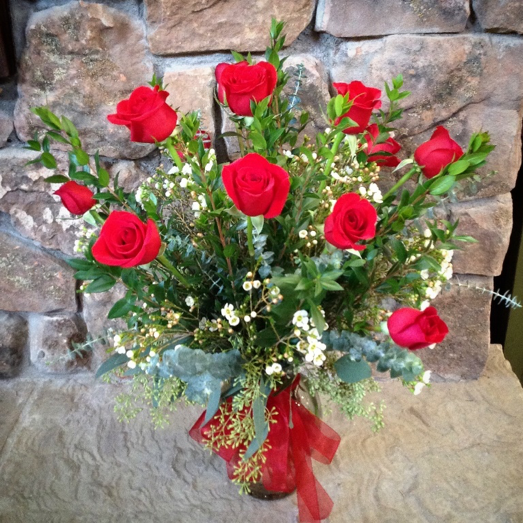 If you’re looking for something unique, call ahead and we will craft an arrangement perfect for your valentine. 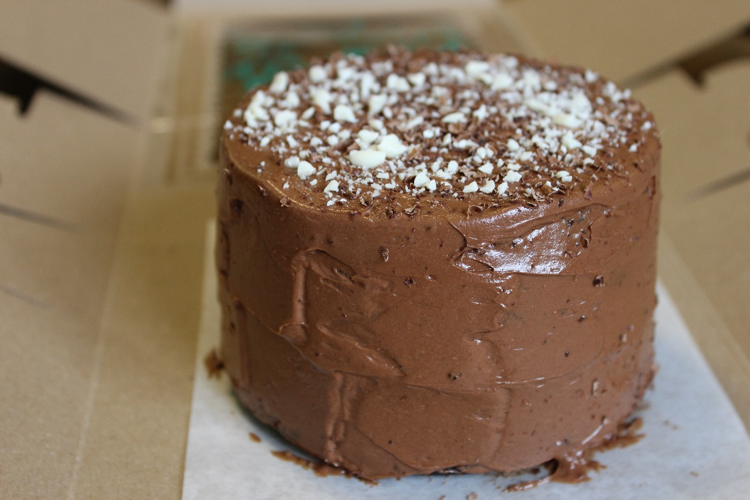 Our delivery service will be in full swing, so give us a call and we’ll deliver straight to your sweetie. Call 208-354-8816 ext. 4020 to order today! Our gift shop is stocked with luscious soaps & lotions, beautiful jewelry, cozy winter hats and scarves, sassy socks, funny magnets, kitchen accessories, blooming houseplants and as always, great cards for your sweetie. Indulge your sweet tooth with one (or more!) of our house made treats at Marigold Cafe. We will be baking up our famous cupcakes and petite ‘sharing cakes’, boxed up and ready to go.